Flex, Type, Bounce, Shaft will change. Flex, Type, Bounce will change. Dexterity, Type, Loft, Bounce will change. Awesome Wedges, stuck the green with excellent spin. 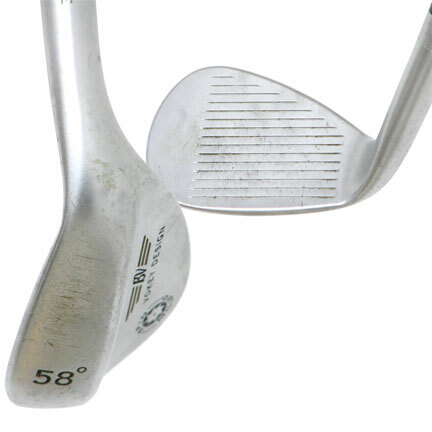 These wedges have set me up for shorter putts. Four strokes off my rounds and this is winter golf. Can't wait for the real golf conditions in Idaho to begin. Never felt a club that feels like it does the work. Balls flies so smooth of the face. Excellent wedge. Like the cobra wedges a lot. They have a very good feel to them. Looked like it was brand new when I received the package. 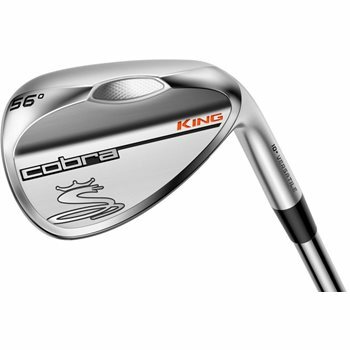 I ordered this Cobra King sand wedge, since I had lost my club during a round last year. This club was rated as very good, but when I opened the package I found the club to look like it was new. I expected a mildly abused club, but was really impressed. I am going to order a fairway wood in the very near future. Thank you Global golf for a great club.